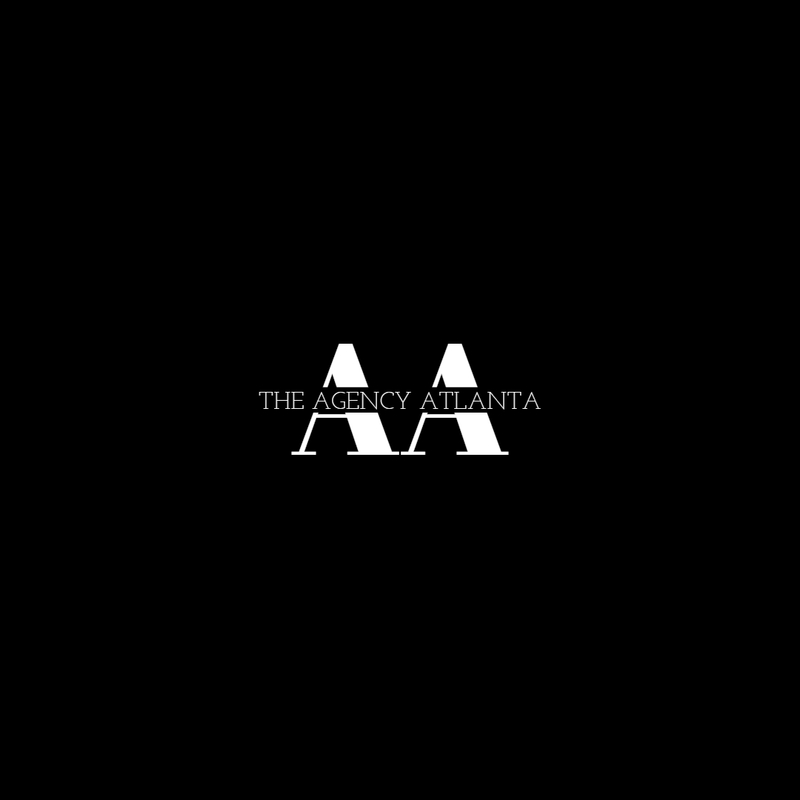 The Agency Atlanta Photography is the first and only leading artists management and creative content agency in Atlanta, London and Paris. In addition to artist management and representation, The Agency Atlanta Photography provides a full range of services to its artists and clients including syndication and licensing, fine art print sales and the development and promotion of books and exhibitions. The agency also offers full production services for print, film and weddings. 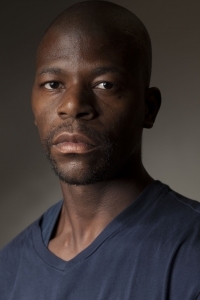 Works on over 1000 projects a year including both editorial, advertising and weddings.